Hello! 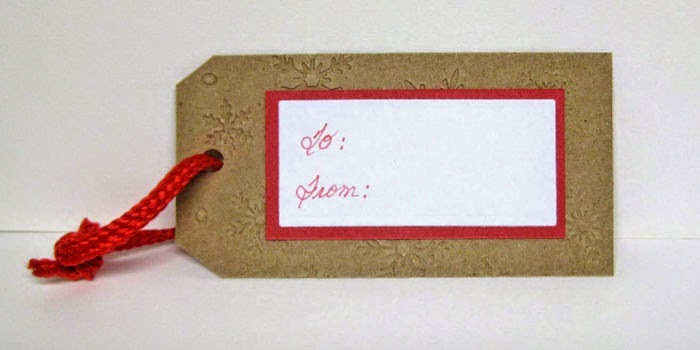 Today I have some Christmas tags. This one is made with Heartfelt Creations Stamp that I colored with Memento Markers and Copics. I cut a body with White CS and placed him on a rectangle of Red CS and then onto a Tag cut from Kraft CS and embossed with Darice EF Snowflakes. I finished with Black gems for buttons. The Card Concept: Challenge 1.) 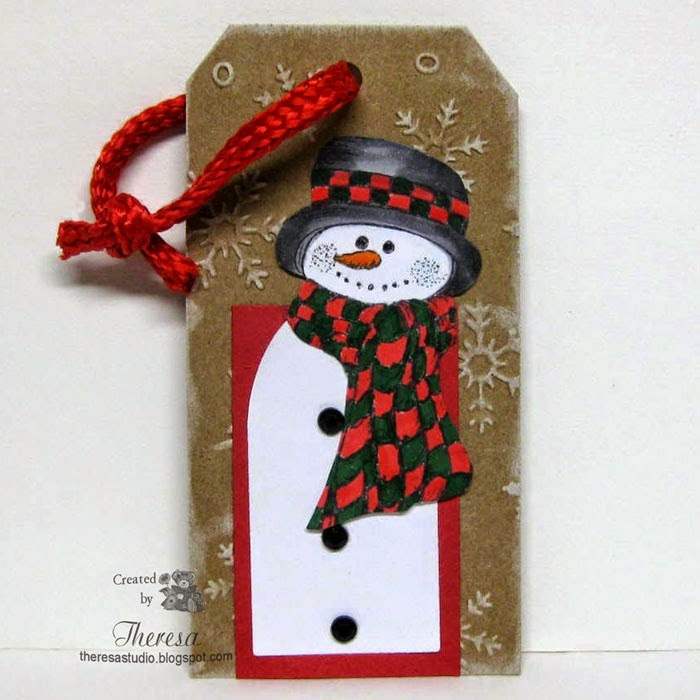 Make A TAG or a CARD with a tag on it. 2.) 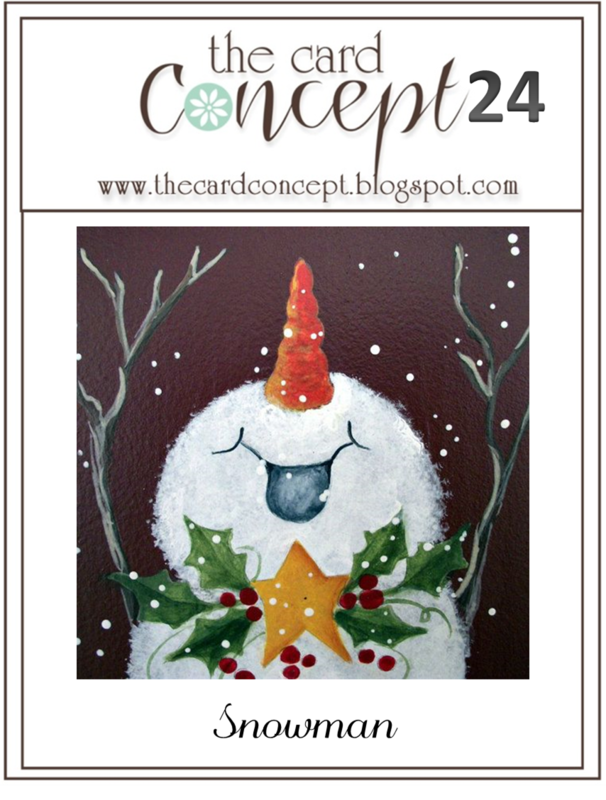 Use a Snowmen, snow or any other "wintery" theme! Theresa....I sure do love your snowman tag and the checkerboard scarf and matching hat. Thanks for joining the Design Team and I (GD) at The Card Concept....we appreciate you! Nice tag and I really like how you embossed the kraft paper, which I will try. Great tag! Thanks for joining us at the Card Concept! Darling tag. Such a cute snowman. Thanks for entering it at the Kraft Journal. Oh, this is just the sweetest tag! Thank you for sharing with us at The Kraft Journal!